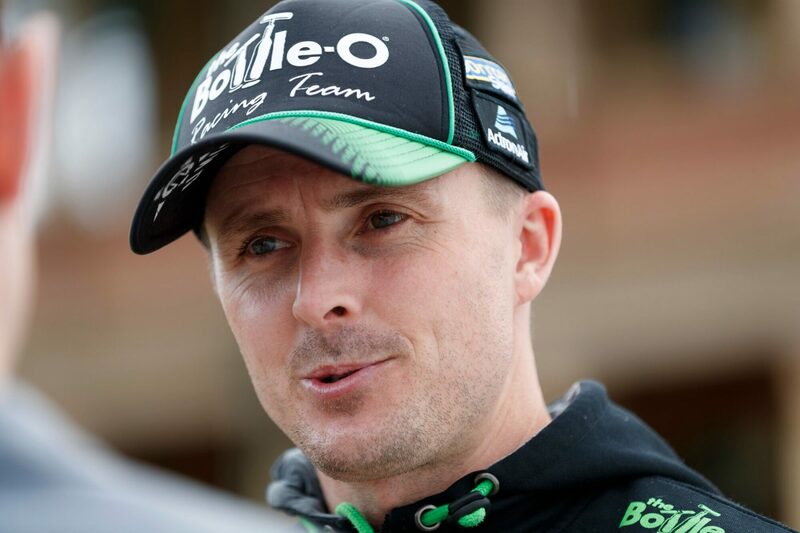 Tickford Racing says talks with Mark Winterbottom over his Supercars future will continue after this weekend's Supercheap Auto Bathurst 1000. 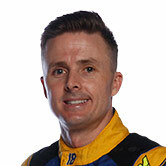 Winterbottom is out of contract at the end of 2018, having joined the squad under its Ford Performance Racing guise in 2006. The 37-year-old has taken 39 race wins, including the 2013 Great Race, and the '15 Supercars title with the outfit. Yet to outline his 2019 plans, Winterbottom has at Bathurst been linked with a move to Charlie Schwerkolt's outfit next year. A statement released by Tickford indicates it is keen to keep Winterbottom and will look to "finalise discussions" in the near future. "Tickford Racing would like to address this week’s speculation of Mark Winterbottom’s future with the team," the statement reads. "We have enjoyed a tremendous and immensely successful partnership with Frosty over the last 13 seasons and we have been in discussion to see that partnership continue. "Following this weekend’s event we will be meeting with Mark to finalise those discussions. 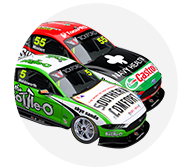 "Our shared focus remains on winning this weekend’s Supercheap Auto Bathurst 1000, a feat we achieved together in 2013. "No further comment will be made on the matter this weekend." Schwerkolt meanwhile declined to comment on his 2019 plans when approached by Supercars.com at Bathurst. Winterbottom had a rough Friday morning at Bathurst, with his co-driver Dean Canto crashing at Forrest's Elbow in Practice 4. The Bottle-O Ford has been repaired in time for Practice 5, which is the final session prior to the afternoon's qualifying.